Your most critical labels on hand, when you need them. Put your labels, and inventory management, in our hands. 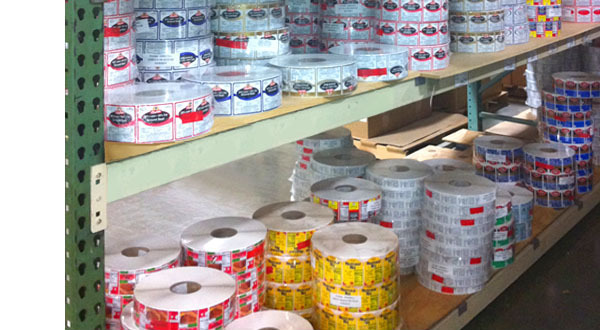 With our 70,000 square foot facility, we manage the label inventory levels of some of the nation’s most recognized companies. We take the worry and hassle out of label inventory management by helping control costs and the flow of your most critical labels.